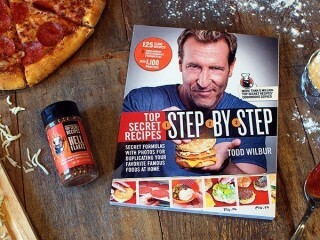 Exclusive signed copies. 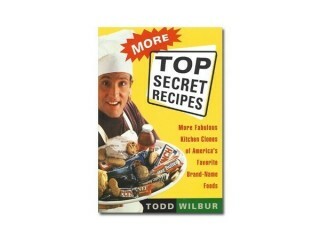 Over 1000 culinary carbon copies from Food Hacker and TV host, Todd Wilbur. 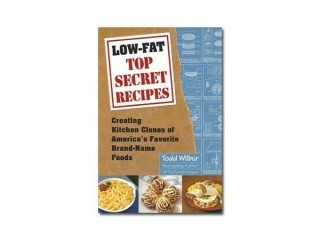 Clone your favorite dishes from Olive Garden, Red Lobster, Chili's, Outback Steakhouse, McDonald's, KFC, P.F. 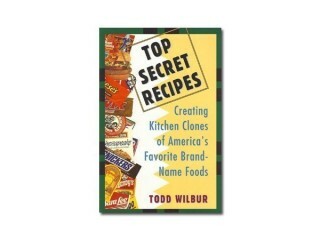 Chang's, Red Robin, Houston's, Applebee's, Cracker Barrel, Starbucks, Wendy's...and so many more. 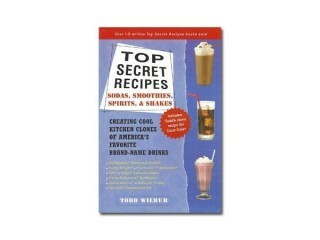 This massive collection includes a total of 1,057 recipes that will have you instantly creating fantastic taste-alike versions of all your favorite famous foods, and each book is signed by the author. 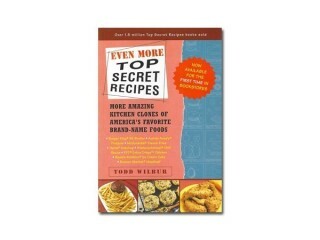 For more than 30 years, Todd has been obsessed with reverse-engineering famous foods and he reveals all of his food hacking secrets to you in this 10-book set. 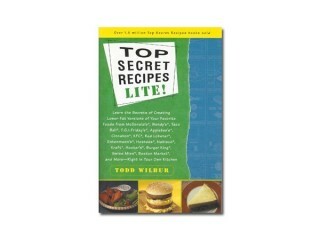 Top secret blueprints and simple step-by-step instructions guarantee great success for even novice cooks. 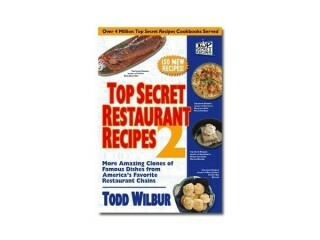 And when preparing these amazing taste-alike dishes at home you'll be paying up to 75 percent less than eating out! 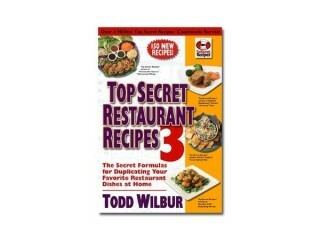 Todd's books have been featured on Oprah, Rachael Ray, Good Morning America, The Today Show, QVC and many others—selling over 5.5 million copies to date. 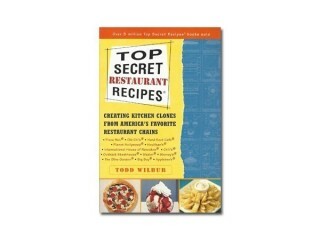 Your set includes: Top Secret Recipes, More Top Secret Recipes, Top Secret Restaurant Recipes, Top Secret Recipes Lite!, Low-Fat Top Secret Recipes, Top Secret Recipes: Sodas, Smoothies, Spirits and Shakes, Even More Top Secret Recipes, Top Secret Restaurant Recipes 2, Top Secret Recipes Unlocked, and Top Secret Restaurant Recipes 3 (does not include Top Secret Recipes Step-by-Step). 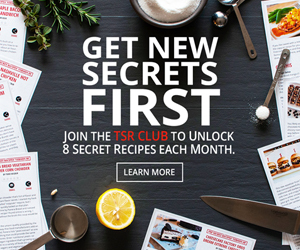 Don't want all 10 books? 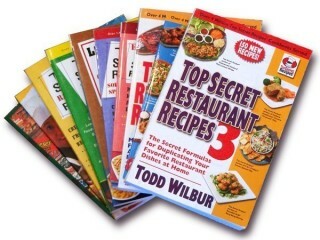 Create your own set of books here.